Silicon Valley, CA / Evan Spiegel, Co-founder and Chief Executive Officer of SnapChat (Snap Inc.), became one of the youngest CEO’s of a publicly-traded company in history when he was only 23. Famously, Spiegel turned down a Mark Zuckerberg offer from Facebook to buy Snapchat for $3 billion. 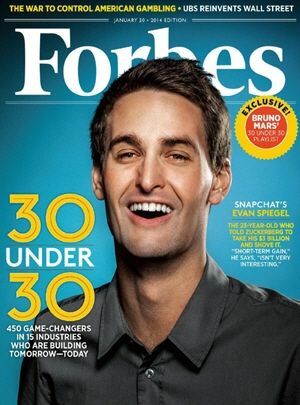 Spiegel appeared on the cover of Forbes Magazine’s 30 Under 30 issue titled “SnapChat's Evan Spiegel. The 23-Year-Old Who Told Zuckerberg to Take his $3 Billion and Shove it.” The Forbes cover shoot and creative theme was led by award-winning photographer Michael Grecco. “Evan Spiegel and Bobby Murphy were just pure fun to work with. They did not want to be shot in a static way, given that SnapChat is all about the 9-second photo that then disappears. So I had to bring a sense of fun and immediacy to the images,” Grecco said. The photo shoot included SnapChat’s other Co-founder Bobby Murphy, who also serves as Snap’s Chief Technology Offer (CTO). 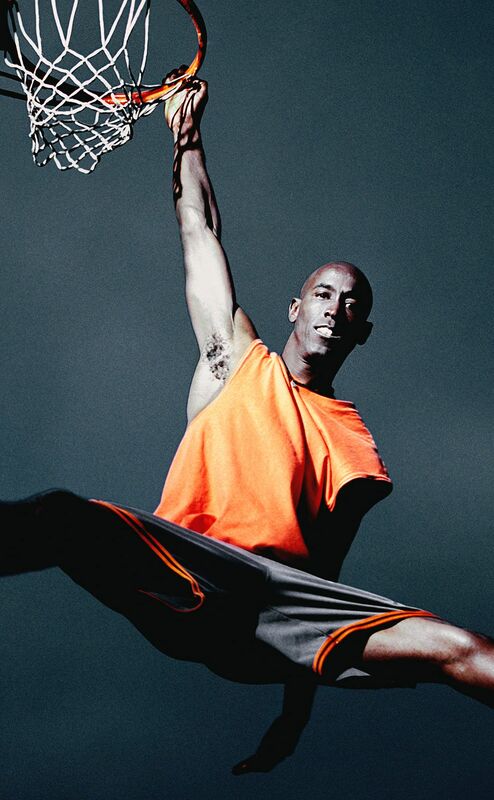 While Spiegel’s image appeared on the Forbes cover, Murphy’s image appeared in the main article. "Short-term gain isn't very interesting," said Spiegel about turning down a $3B offer from Facebook at the time. Spiegel’s instincts were correct. On March 2, 2017, Snap Inc. stock started trading on under the symbol SNAP on the New York Stock Exchange. The hottest IPO at the time raised almost $30 billion in market capitalization on the first day of trading. Currently, Snap’s market cap is $8B. Spiegel has appeared on numerous Forbes Lists, including: ranking #354 on the Forbes 400 (2018), #527 on Billionaires (2018), #76 on Richest in Tech (2017), Global Game Changers (2017), and #10 on America's Richest Entrepreneurs Under 40 (2016).